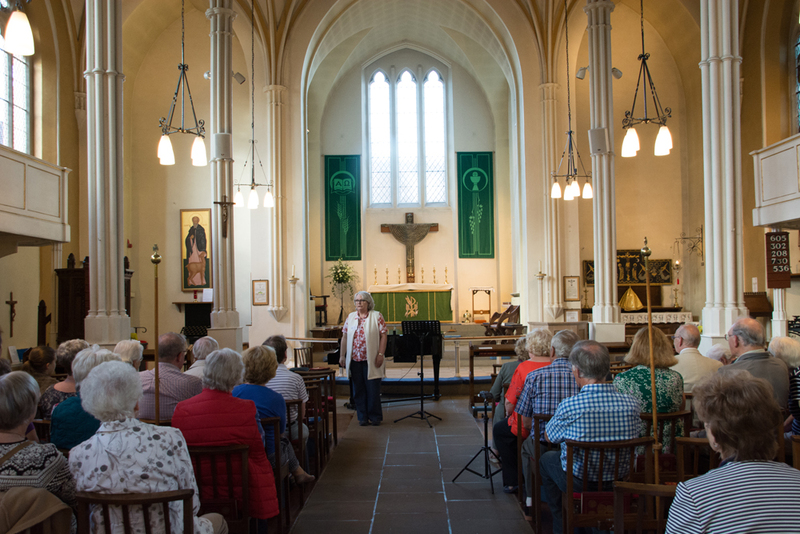 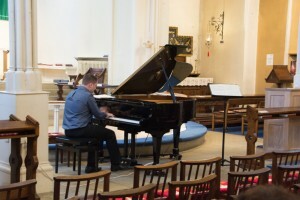 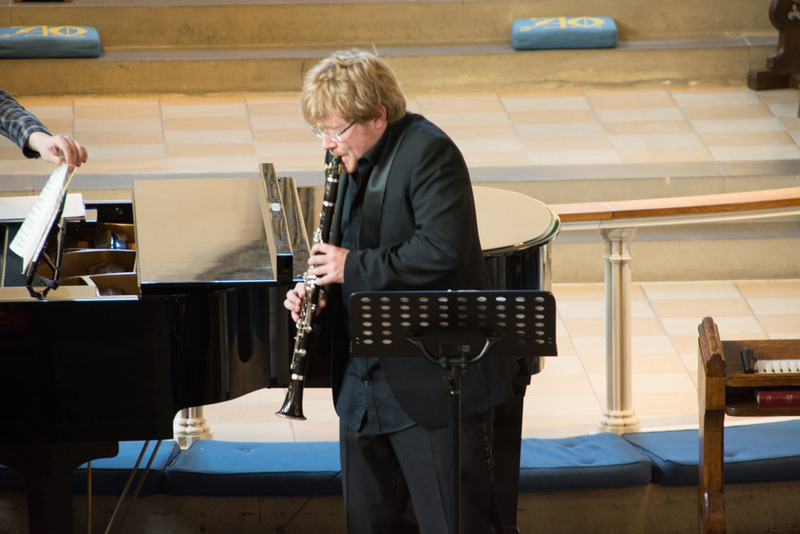 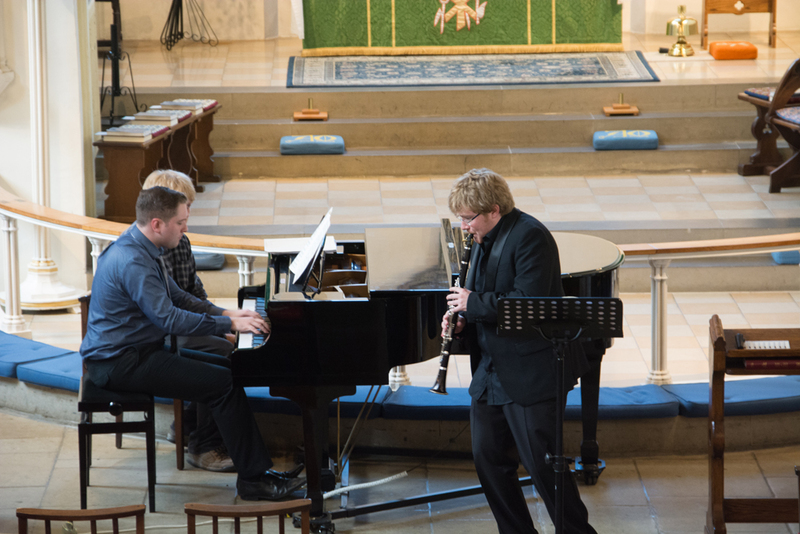 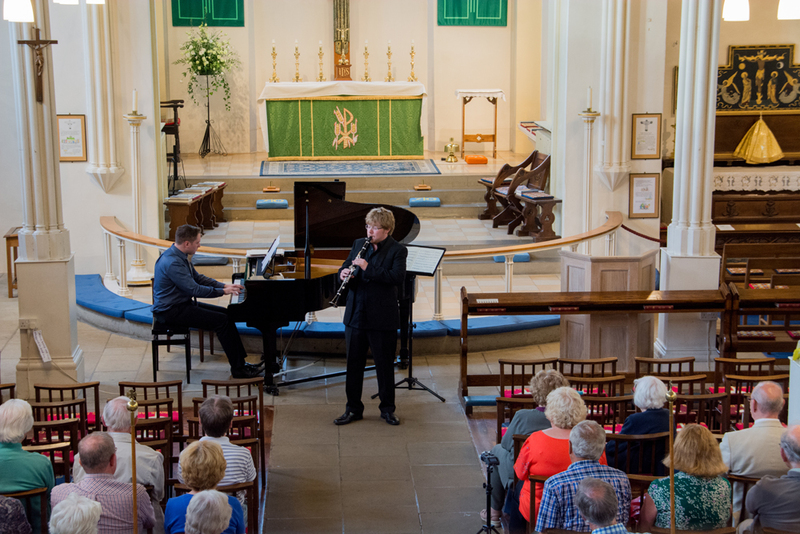 Ben Westlake and Tyler Hay gave a brilliant evening of music which was greatly appreciated by the audience who attended the concert at St Mary and St Giles church on Saturday 1st of July. 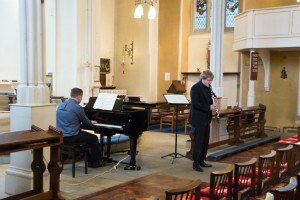 Before the concert Ben having gave a clarinet masterclass in the afternoon. Ben and Tyler entertained the audience with a good mix of classical music for clarinet and piano. 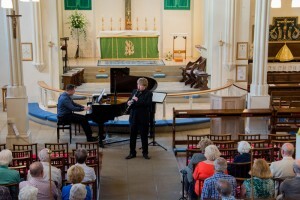 Janet introduced Ben and Tyler to the audience who gave a brief introduction about the works to be played during the concert. 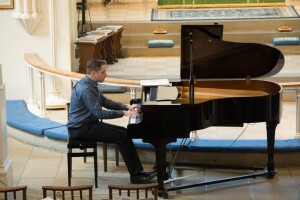 These included Bizet's Carmen Fantasy and works from Liszt. They also played Chopin and the Adagio from Mozart's Clarinet concerto in A major K622 and provided a complete contrast with Aker Bilk’s Stranger on the Shore. 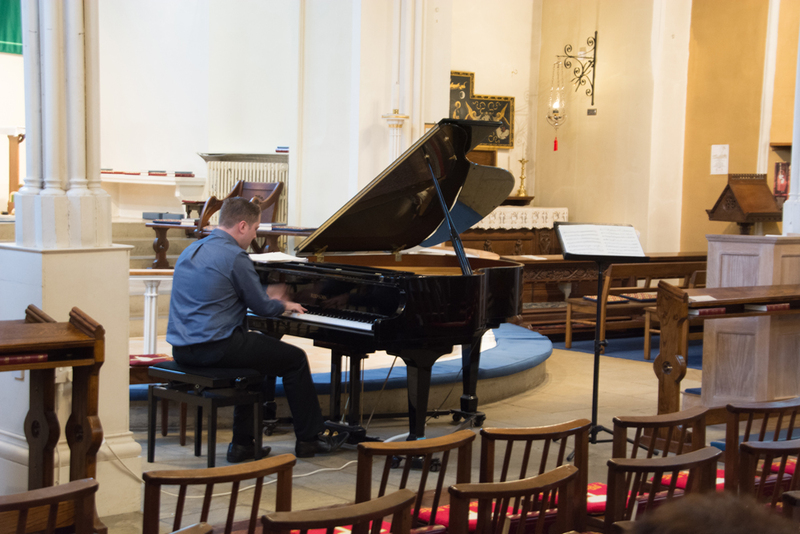 Tyler Hay performed some stunning piano solos during the evening's performances. These two very talented individuals gave the audience a brilliant evening of music. 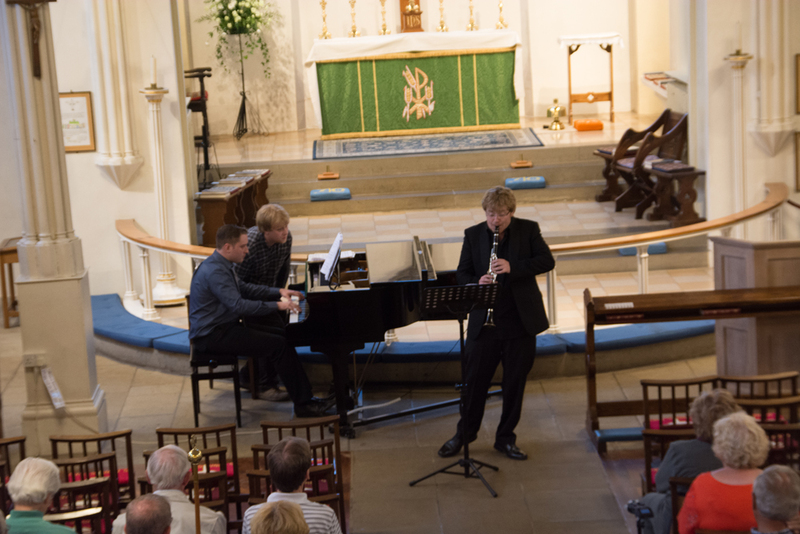 Janet thanked Ben and Tyler for their wonderful performances, the volunteers for serving refreshments and the audience for their support.